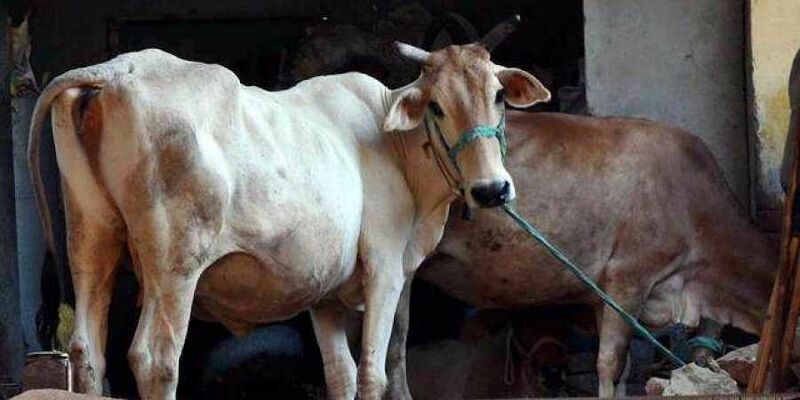 KANPUR: Tension prevailed in Uttar Pradesh's Jalaun district Saturday after carcasses of cattle that died in a nearby cow shelter were recovered, police said Saturday. He ruled out the incident as that of cow slaughter. A total of seven cow and calf carcasses were found in the area on Friday evening which were buried soon after, Chaturvedi said, adding the carcasses appear to be about 15 days old. The cattle died in the shelter run by Rajendra Gaudas, a local villager, the SP said. The SP said that Gaudas has been instructed to ensure proper disposal of dead cows and calves in future or else stern action will be taken against him.